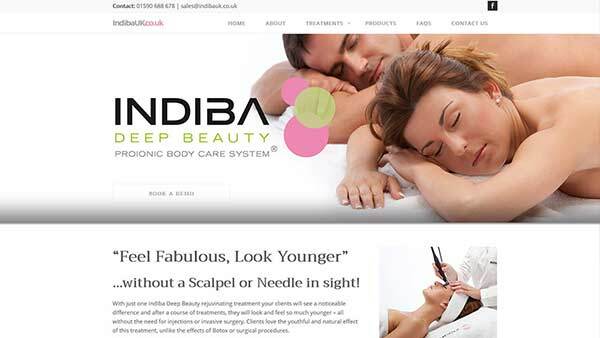 With just one Indiba Deep Beauty rejuvinating treatment your clients will see a noticeable difference and after a course of treatments, they will look and feel so much younger – all without the need for injections or invasive surgery. Clients love the youthful and natural effect of this treatment, unlike the effects of Botox or surgical procedures. Indiba Deep Beauty, the radio frequency skin tightening treatment has a deep regenerating effect that gives your skin and body new life with visible results from the first session. The treatment rejuvenates as well as tightens the skin, it is effective at treating facial wrinkles and expression lines, bags under the eyes, double chins, ageing skin, saggy arms as well as cellulite.